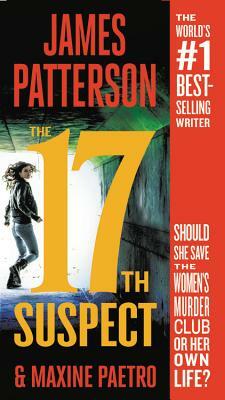 James Patterson holds the Guinness World Record for the most #1 New York Times bestsellers. His books have sold more than 375 million copies worldwide. He has donated more than one million books to students and soldiers and has over four hundred Teacher Education Scholarships at twenty-four colleges and universities. He has also donated millions to independent bookstores and school libraries.